You’ve probably heard how important it is to get a professional teeth cleaning to reduce the risk of cavities and gum disease, but how often do you really need to schedule a cleaning? 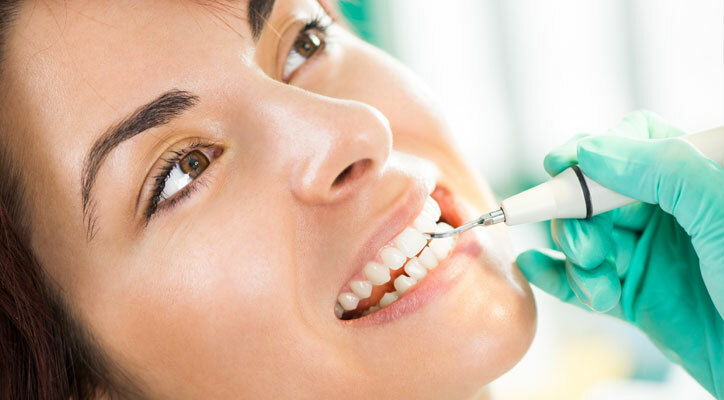 If you have good oral hygiene habits and a healthy mouth, your dentist in Fresno CA and dental hygienist will probably suggest professional teeth cleaning at least twice a year. Many dental insurance policies will cover two cleanings per year, but few people take full advantage of their benefits. The twice-a-year recommendation isn’t random; there are good reasons behind it. Visiting your dentist or dental hygienist can also reveal early signs of problems that are much more serious than plaque. During a cleaning or exam, it’s easy to spot signs of oral cancer, new cavities, receding gums, and even signs of anemia or other medical problems. Since gum disease is linked to cardiovascular disease, catching it as early as possible can even lower your risk of heart attack and stroke. If you haven’t made professional teeth cleaning a priority, it’s not too late. Schedule an appointment today with a dentist in Fresno CA and get your mouth back on track.